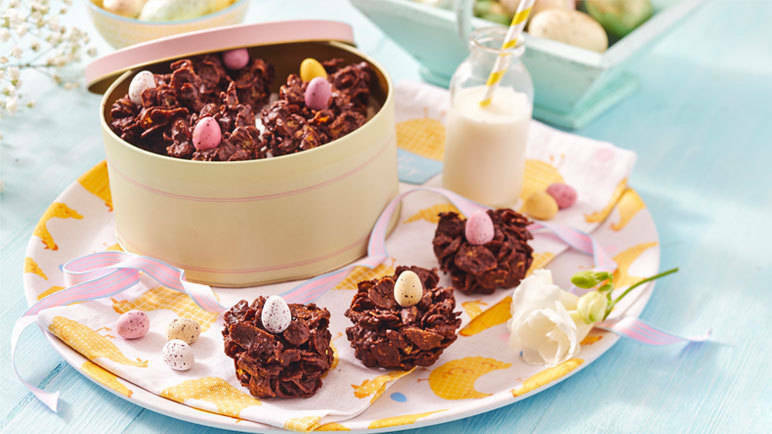 Give your mini eggs a crunchy, chocolatey nest to rest in before they disappear down the hatch. Making these nests can also be a fun activity everyone can get involved in over Easter. In a large bowl melt the chocolate and butter in the microwave, mix together, then add the honey. Tip in the cornflakes and mix well.  Lay out muffin cases into a muffin tray, put a tablespoon of the mixture into muffin cases and pat down in the middle with the back of the spoon. Put the tray into the fridge for an hour – then add a couple of mini eggs to each nest and enjoy!